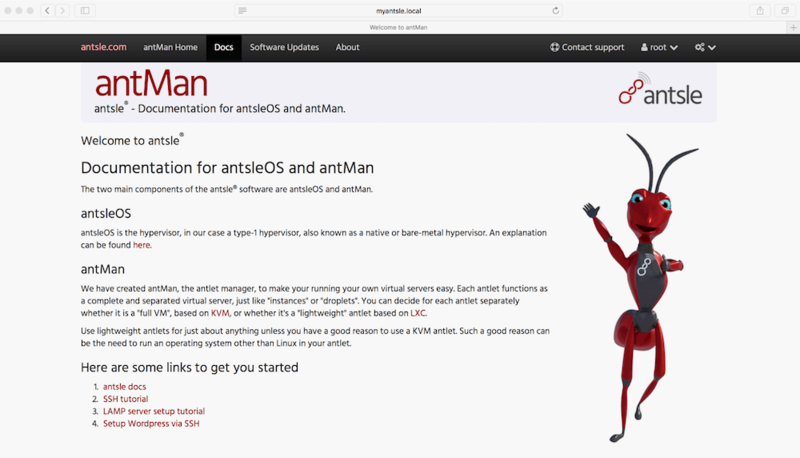 You can now resize your disks from the antMan GUI. Just go to your antlet's detail page > Virtual Drives, click the size you want to edit and a nice in-place form will appear for you to change it. Possibility to remove the default NIC. Be careful! Make sure you read the confirmation alert after clicking the delete button.